Download the SGC2018 Final Report! The Space Generation Congress (SGC) is the annual meeting of the Space Generation Advisory Council held in conjunction with the International Astronautical Congress. 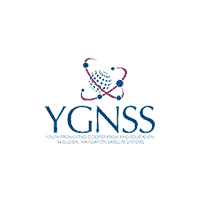 Participants are top university students and young professionals with a passion for space who are selected from among applicants from our Space Generation international network. With SGC, SGAC aims to hone and promote the voice of the next generation of space sector leaders on the topic of international space development. SGC is proudly endorsed by the United Nations Office of Outer Space Affairs. Information about the Space Generation Congress 2018 is available in this handbook. What is my Role at SGC 2018?